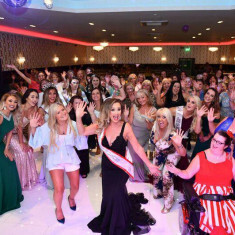 QUICK JUMP: Contestants Pageant Information How to compete in Mrs. UK World? Mrs World UK is an example to others that success in work, life and relationship is possible. We are looking for real women who haven’t sacrificed their marriages for success elsewhere. It is a platform for inspirational married women to make themself heard and reach out to others. We want driven, articulate, charismatic married women who want to make a difference in their homes, communities, and across the UK by becoming Mrs World UK and go on to represent our country at Mrs World. How to compete in Mrs. UK World?